JEE Main 2018 result has been released. 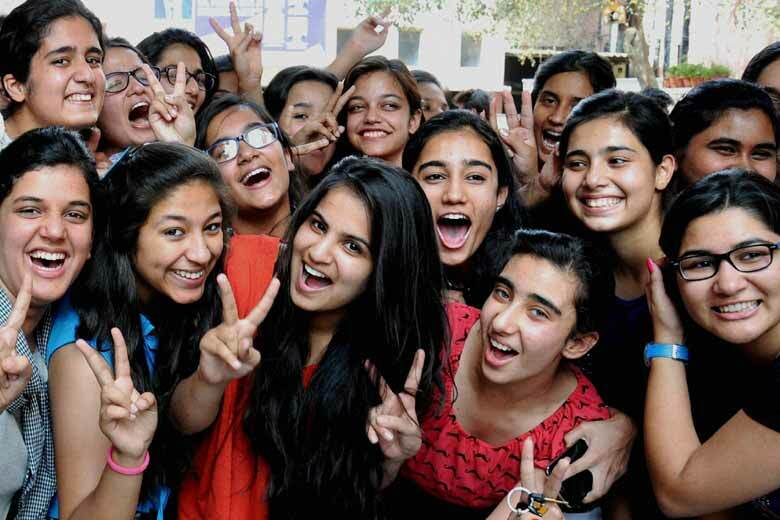 The result has been released on the official CBSE results portal. This year more than 12 lakh students appeared in the JEE Main examination. Out of the over 12 lakh students more than 10 lakh had appeared in the offline exam and about 2.19 lakTh students had appeared in the online examination. Of the qualifying candidates, the top 2, 24,000 candidates have qualified for the JEE Advanced 2018 exam which will be held on May 20. Step three: Enter your roll number and date of birth in the space provided.